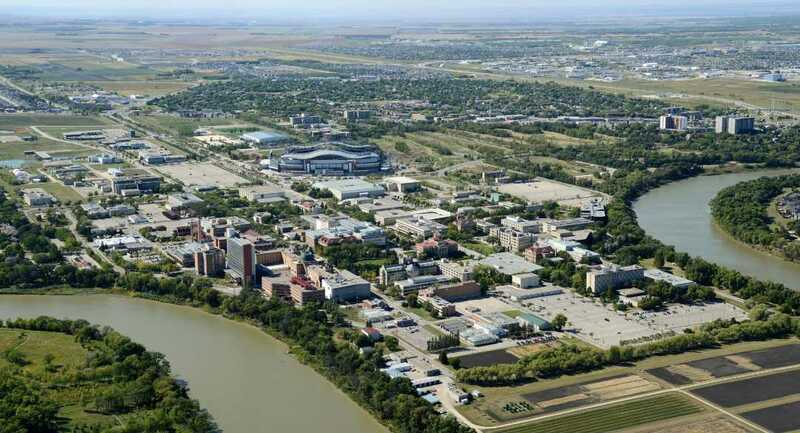 Would you believe that the University of Manitoba is getting really, really close to 30,000 students, and the University of Winnipeg to 10,000 students? The U of M so far has enrolled 29,691 students, which officials say is the highest number in the history of the institution, and 676 more than a year ago. These students represent three quarters of all of Manitoba’s full-time-equivalent university students, said the university, and this is also the third consecutive year enrolment has exceeded 29,000 students on the first day of classes. Graduate enrolment at the U of M is at 3,546 students, an increase of 7.3 per cent from last year. International students enrolled in the fall term 2015 reached an all-time high of 4,692 students, with undergraduate international enrolment increasing 10.8 per cent and graduate international enrolment increasing 12.4 per cent. Several faculties reported increases in enrolment this fall, said University of Manitoba officials, including arts (2.8 per cent), architecture (7.0 per cent), engineering (3.8 per cent), science (9.4 per cent), law (3.2 per cent) and social work (3.9 per cent). Undergraduate enrolment increased by 1.6 per cent, from 25,090 students in fall term 2014 to 25,498 students in fall term 2015. Downtown, the University of Winnipeg said today by email that it has among the highest participation rates for First Nations, Metis and Inuit students in Canada. For fall 2015, first year undergraduate students self-identifying as Indigenous climbed to 12 per cent compared to 10 per cent last year. Overall, preliminary enrolment is stable with a one per cent increase in undergraduate students from last year — the U of W currently has 9,487 students enrolled, of whom 548 are international students (5.8 per cent of the student body). Meanwhile, fall numbers at Red River College have held at around 30,000 students consistently this year. Unlike the universities, RRC has programs starting throughout the year. This year’s enrolment saw increases in business information technology of 24 per cent, mechanical engineering technology (up 11 per cent), automotive technician—diploma (up 50 per cent), and manufacturing technician (up 30 per cent).